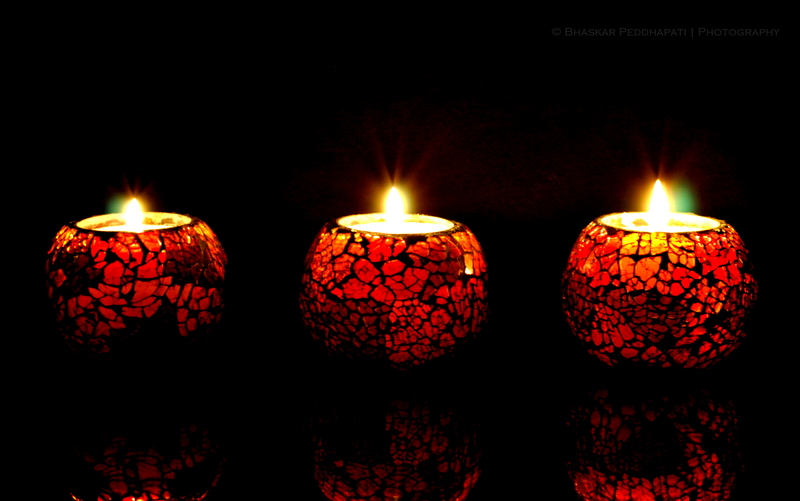 Anyways In this post i decided to talk about another important topic of concern which is Diwali gifting. With such less time in hand now, i am sure all those who are still left with it are in search of quick fixes. I feel you!! 1. Home Decor – This is the best option providing you can make a trip to your nearest mall. 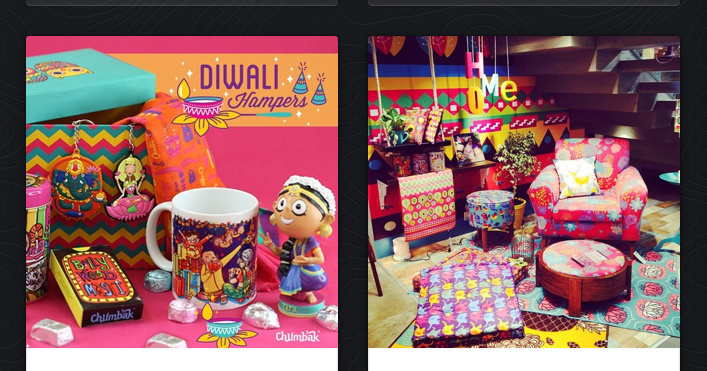 If in Bangalore,i would suggest a visit to home centre in Lifestyle, Richmond road for its variety and range of offers or Chumbak store in Indiranagar for its quirkness and unique gifting concepts. 2. Wine – Friends who love to indulge in wine and cheese can be gifted a bottle of good wine with a fancy gift wrap. 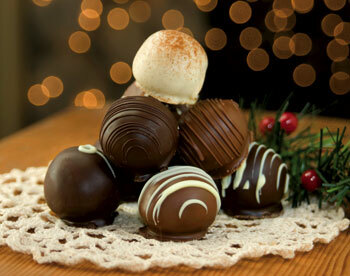 This too you may find in a nearby store easily. 3. Glam, beauty or makeup – For your girlfriends this can be the best diwali gift. Shiny nail paints or lip colors make for perfect pretty gifts. This also is readily available in your nearby store and actually the best . 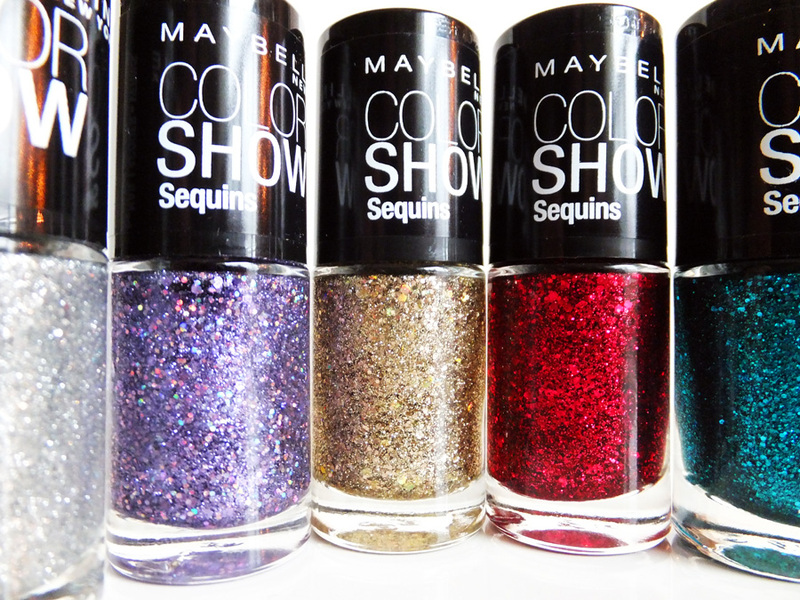 Maybelline has some really nice options in glitter nail paints and even glam boxes. 5. 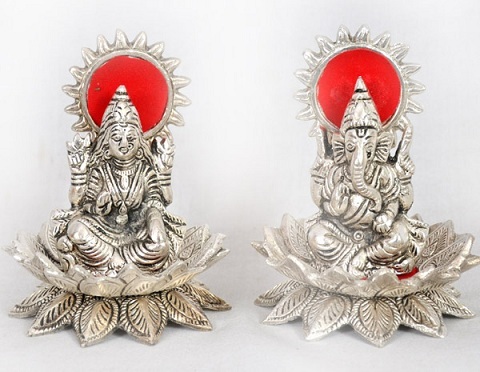 Ganesha or Lakshmi god idols – Perfect gifts for your parents or uncles and aunties. 🙂 Nothing’s better than this to bring happiness on their faces and show respect to them. As they say it brings prosperity and love. Hope you guys find this post useful and try to take time out to get some thoughtful gifts for your loved ones.